Liz worked in the banking industry for many years and has had experience providing home health care as a CNA. 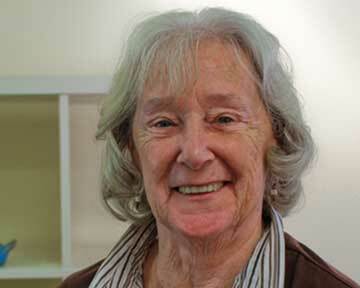 She comes to LSA from retirement as is enjoying the learning challenges in this new environment. She is impressed everyday by our students.